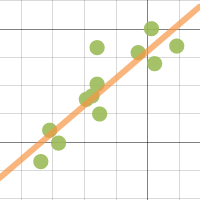 This entry was posted in Statistics, Technology and tagged AP Statistics, desmos. Bookmark the permalink. Hey Ralph, hope all is well with you. Have you seen what we are doing in New Zealand with statistics software?